We are pioneers in global trade and blockchain. The founders are adventurous, open minded digital innovators, who are trade finance and fintech experts with deep domain knowledge and understanding of customer pain points. 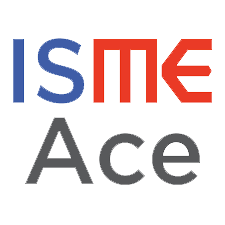 They have prior experience of successful start up ventures in this field as well as enterprise experience with global banks and software companies where they have provided strategic thought leadership and also have innovation expertise in driving trade finance and payments industry transformation. The team has worked together successfully to build ecosystems in emerging high growth markets. Ajay Agrawal is co-founder and CEO at SirionLabs. 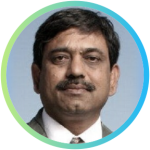 Ajay has been a securities lawyer and a product visionary in the strategic legal technology space for more than 20 years. 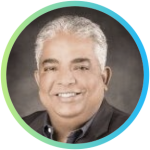 Ajay founded and led UnitedLex Corporation in 2006 and led the company through a period of explosive, profitable growth creating more than $100mn in enterprise value in 4 years. Between 1994 and 2006, Ajay was a securities law expert in some of the world’s leading firms and investment banks and structured complex securities offerings of structured Tier I capital, convertible and exchangeable securities, hybrid debt instruments, asset-backed securities and trust preferred securities. In addition to his role at SirionLabs, Ajay serves as an entrepreneur-in-residence at CodeX, the Center for Legal Informatics at Stanford University. Ajay received an LL.M. from Columbia University and holds an LL.B. from Trinity College, Cambridge and a B.A. in Semiotics from Brown University. 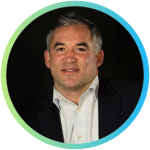 It is a pleasure and an honor to have as our Advisor, Michael Casey – Pathfinder, Educator, Public Speaker, Author, Journalist and Entrepreneur as CEO of Network Effects Media. Michael works as an educator and advisor at the MIT Media Lab and the MIT Sloan School of Business Management. In addition to his work at MIT, Michael is the Chairman of the advisory board at CoinDesk, where he also writes a weekly column. Michael outlines a sweeping vision of how new technologies are empowering people, upending business models, and radically redefining society. He is an accomplished and sought-after public speaker. His extensive experience includes talks on blockchain technology, cryptocurrencies, and social media at TEDx, Google, CES, Money 20/20, and Consensus. 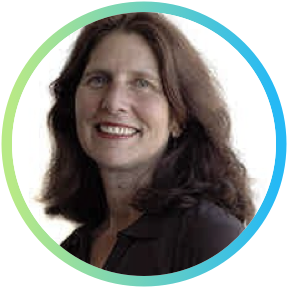 Carol Realini is a successful Silicon Valley entrepreneur, CEO and expert in financial service innovation. She has created successful companies in multiple new markets including early executive at network computer leader Legato, founder and CEO at banking customer relationship management leader Chordiant Software, founder and CEO of mobile payments pioneer Obopay, co- founder and board member of faster payments innovator Omney (acquired by Mastercard). She has been recognized as a Top 50 Women in Technology by Corporate Board Member magazine. 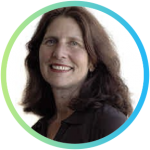 Her non-profit board experience includes GlobalGiving, Search for Common Ground, and Global Business School Network. Realini received her BA with honors in Mathematics from University of California, Santa Cruz and her MS in Computer Science from California State University, San Jose. She is the co-author of Financial Inclusion at the Bottom of the Pyramid and Bankrupt. We are honored and proud to have as our Advisor, Brett King – a Speaker, Startup Founder, Bestselling Author, Radio Host, TV Commentator, and Futurist. Brett King is the CEO and Founder of Moven, a $200m mobile bank start-up, with the world’s first smart bank account. Moven’s app is used around the globe with over a million users. Brett’s radio show, Breaking Banks, began in May 2013. It was the first global show and podcast on FinTech and has grown to be the most popular with an audience in 177 countries/ 6.5 million listeners. His books on Banking are bestsellers, the most recent one being Bank 4.0 Banking everywhere, never at a Bank. Brett focuses on how technology is disrupting business, changing behaviour and influencing society. He advised the Obama administration on the Future of Banking and has spoken on the future in 50 countries in the last 3 years. 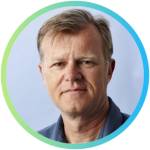 He has fronted TED conferences, given opening keynotes for Wired, The Economist, SIBOS, appears as a commentator on CNBC, and regularly on the likes of BBC, ABC, FOX, and Bloomberg. in his spare time enjoys flying as an IFR pilot, scuba diving, motor racing, gaming (mostly FPS) and Sci-Fi. As he says – ‘One day soon he may get a full nights sleep’! Bhaskar Menon was the Group Chief Executive Officer of e4e Inc. Earlier Mr. Menon was an Independent Consultant and Owner of Circa Advisors LLC and was a Venture Partner of New Enterprise Associates and NEA IUV, L.P., was an Operating Partner of FlatWorld Capital LLC. 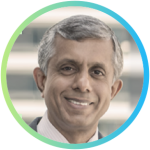 Mr. Menon was a co-founding team member and served as the President of MphasiS until 2006. Mr. Menon has over 18 years in International Private Banking and Investment Banking with Citibank and Merrill Lynch. He served as a Director on the Board of e4e, Inc., APAC Customer Services Inc., ScioInspire Inc., K-Two Technologies and Semantify Inc. He served as a Member of the Advisory Group at Ujjivan Financial Services Private Limited. 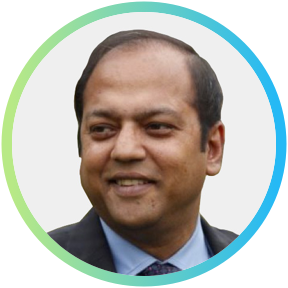 Mahesh Jain is the co-founder and Chairman of the Integra group of companies. He has led Integra’s efforts in building award winning products and services in multiple market segments ranging from banking, imaging, mobile technologies, education and financial inclusion. He is currently focused on building technologies to bridge the accessibility gap with several initiatives in financial inclusion and e-Governance. He has also been associated with education, carbon, and green plantation societies for many years and is the co-founder of a few organizations in this space. 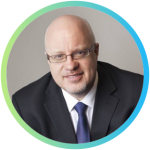 Donald Chapman is an experienced executive and entrepreneur, who specializes in creating partnerships amongst digital innovators across the global banking, ecommerce and retail industries. 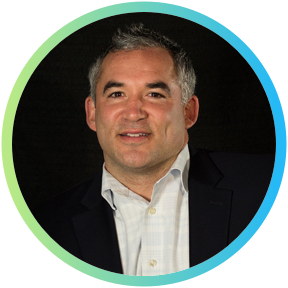 As a financial services technology professional with over 15 years of experience across business development, product and strategy, he is passionate about collaboration and the formation of mutually beneficial relationships. Nothing beats a win-win-win situation. Mr. Chapman has developed and launched domestic U.S. and global technology platforms for companies ranging in size from startup to Fortune 100. He graduated from Providence College where he was a Division 1 NCAA lacrosse player and member of the Dean’s List. He earned his MBA with an Investments Concentration from Babson College’s F.W. Olin School of Business – ranked #1 in Entrepreneurship by U.S. News and World Report. 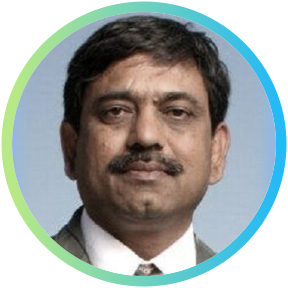 Venu Parameshwar served as Chief Financial Officer at Dunia Finance LLC. Venu has over 25 years of experience in banking and finance in a wide range of functions and countries including India, Australia, Korea, UAE and the UK. His previous roles include Portfolio Risk Manager of Citibank Australia, Treasurer of Citibank Korea, CFO and Treasurer of Citibank India, Regional Consumer Treasurer of Citibank CEEMEA and CFO of Citibank Turkey, Middle East and Africa. His last assignment was the Consumer CFO for the EMEA region for Citigroup where he was responsible for the finance function across Citigroup’s consumer business in Western and Central Europe and the Middle East. Venu is an Economics Graduate from the University of Bombay and has completed his Masters in Business Administration from the Indian Institute of Management, Ahmedabad. He is also a Fellow member of the Institute of Chartered Accountants of India. 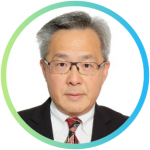 Mr. Johnson Lau has spent more than 30 years in the banking industry in Asia, including banks such as Citibank, ABN Amro, RBS, China CITIC Bank International and Mizuho. Mr Lau served as the Senior Vice President in the Global Transaction Services (GTS) Asia Pacific division at ABN-AMRO Bank N.V. and RBS, where he managed channels and products for Asia Pacific covering 15 countries. Mr. Lau was the General Manager for GTS for China CITIC Bank International; he was also a Director of Sales for GTS at Mizuho Bank in Hong Kong. 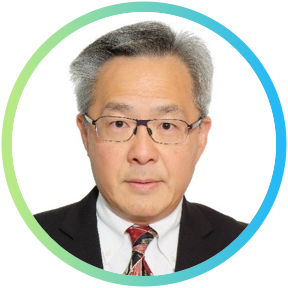 Mr. Lau also has with him over 19 years of banking experience from Citibank where he was the Chief Information Officer (CIO) and Vice President in Citibank Japan, Taiwan and Singapore. As CIO, Mr. Lau was responsible for the establishment of Information Technology infrastructure for innovative products covering both Corporate and Consumer banking businesses. Mr. Lau also served as an Executive Vice President, Solution Management of BeXcom Pte Ltd which was an eCommerce company for B2B exchange for supply chain services.